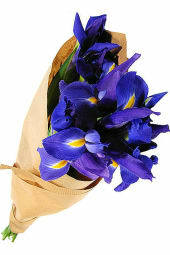 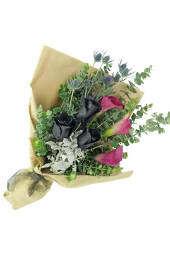 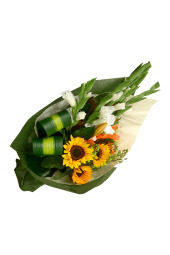 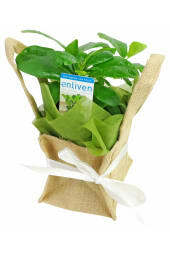 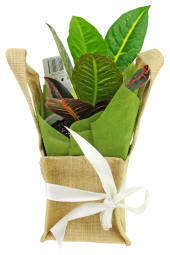 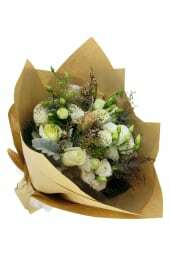 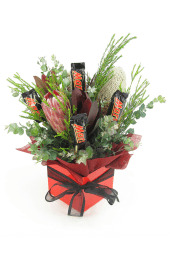 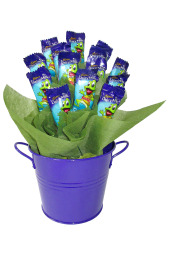 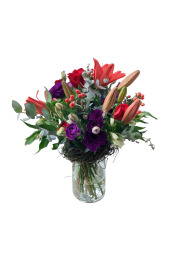 Nothing says happy birthday quite like a beautiful, fresh bouquet! 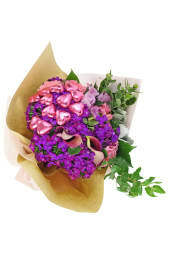 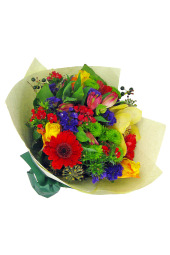 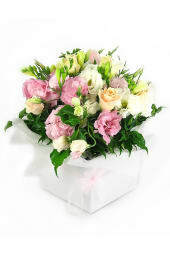 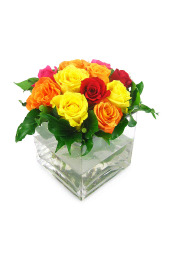 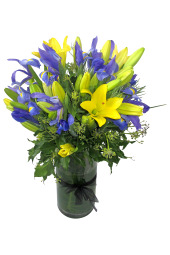 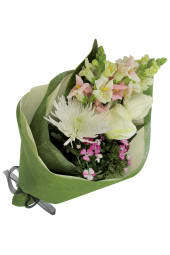 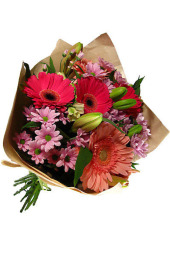 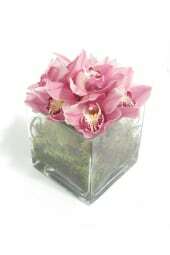 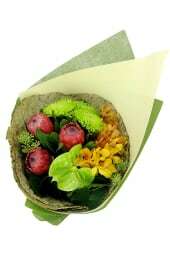 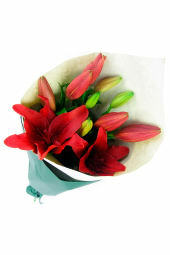 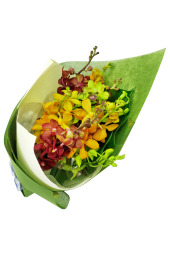 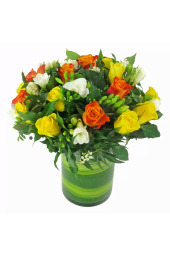 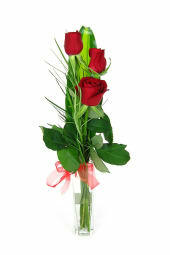 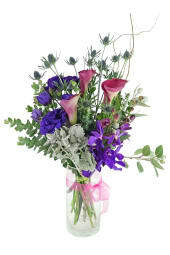 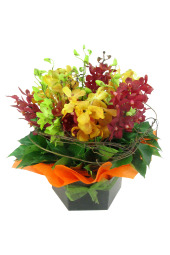 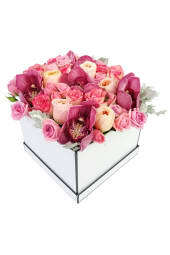 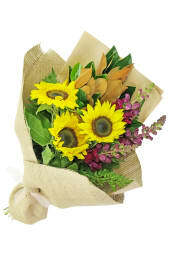 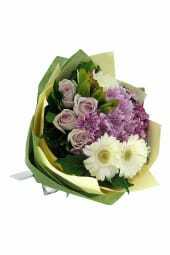 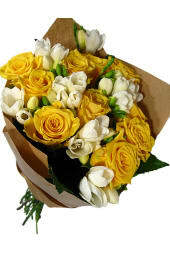 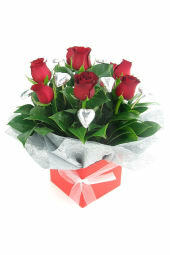 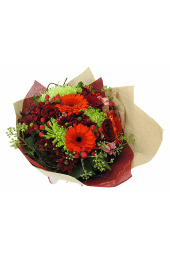 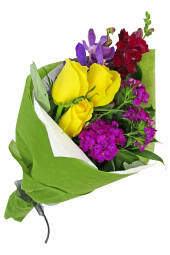 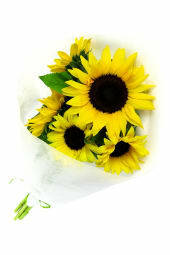 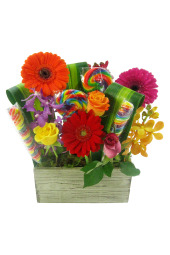 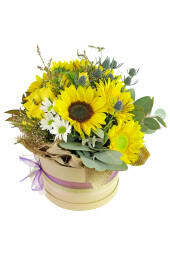 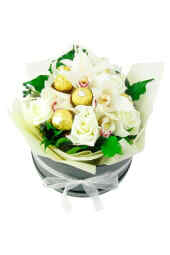 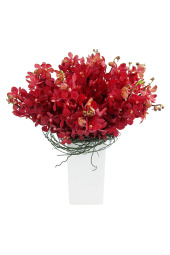 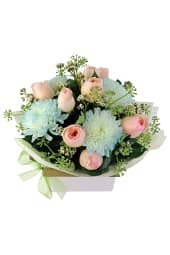 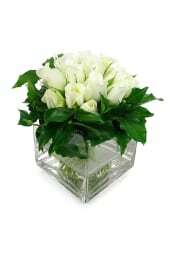 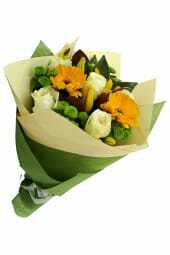 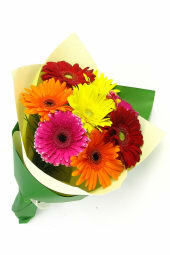 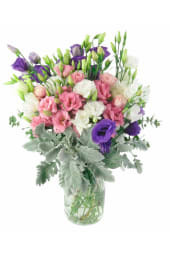 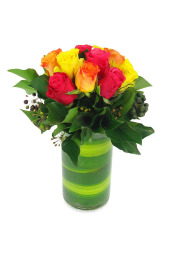 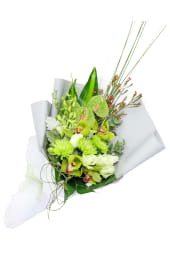 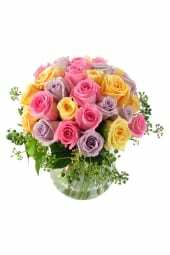 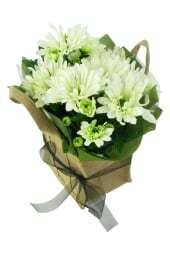 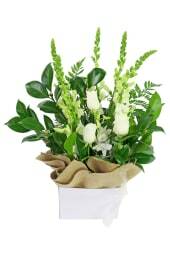 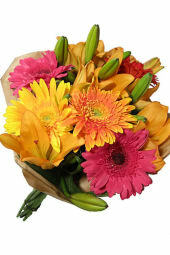 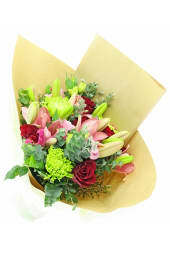 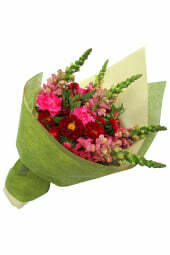 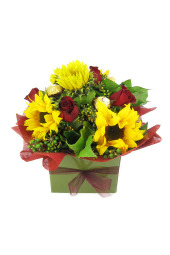 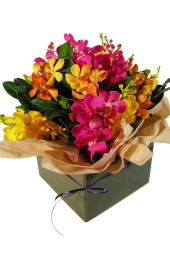 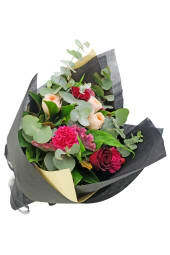 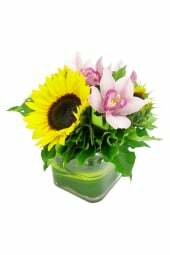 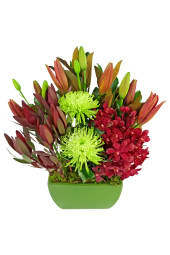 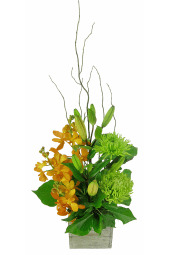 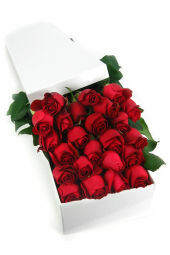 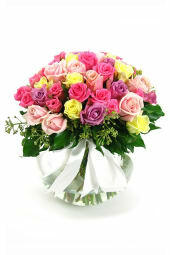 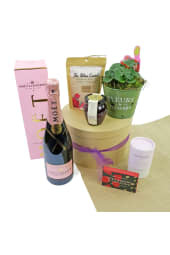 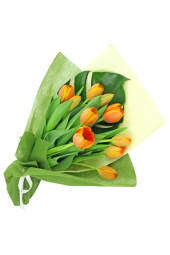 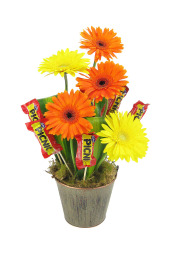 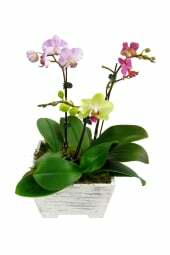 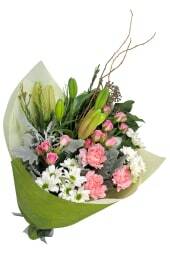 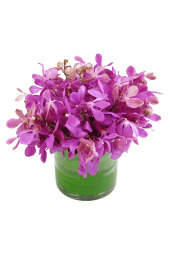 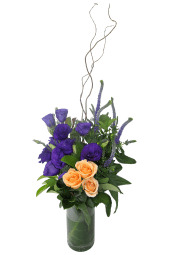 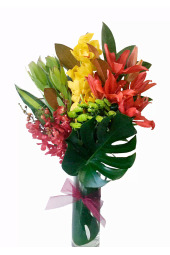 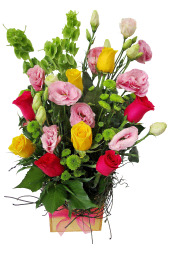 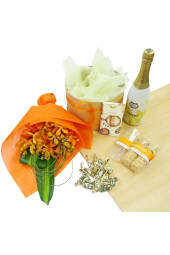 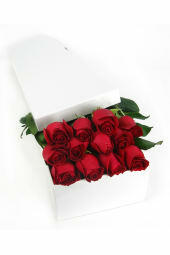 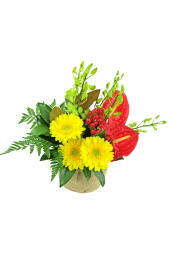 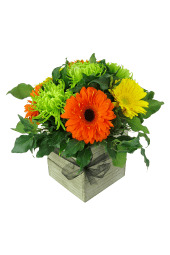 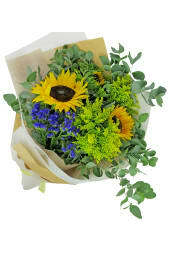 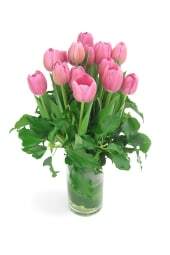 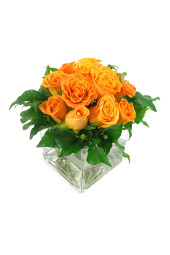 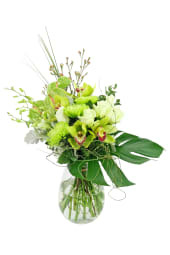 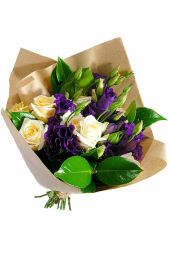 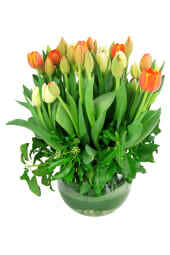 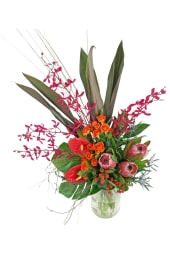 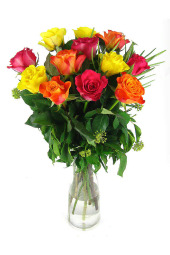 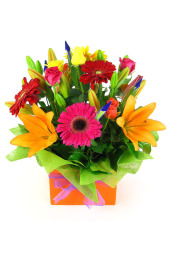 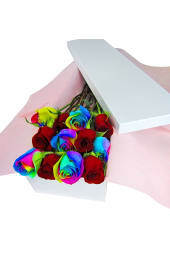 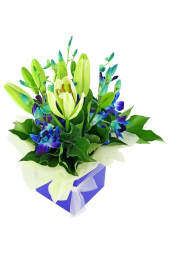 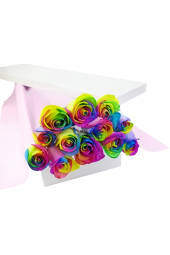 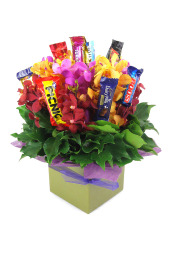 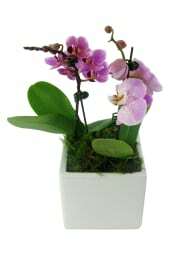 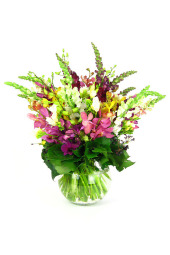 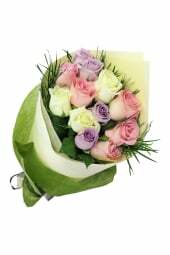 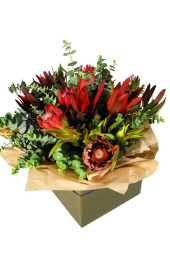 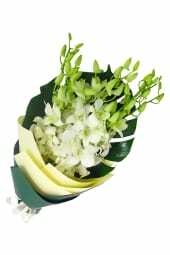 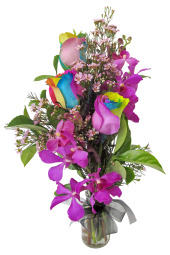 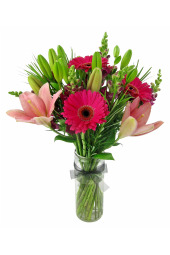 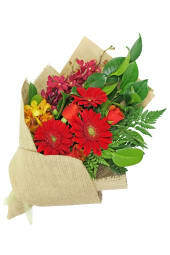 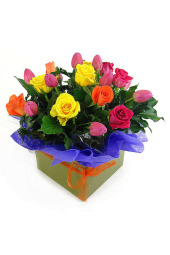 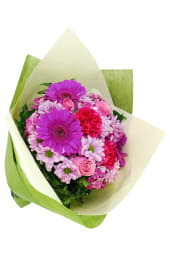 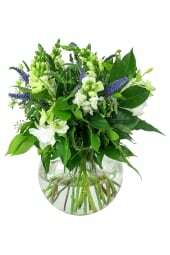 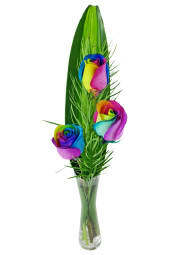 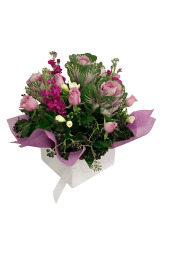 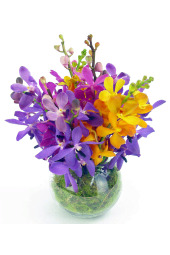 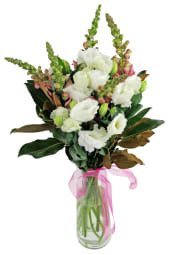 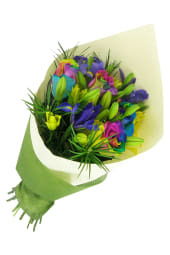 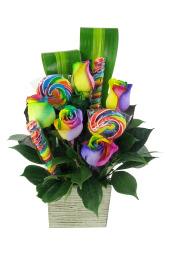 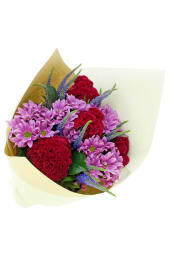 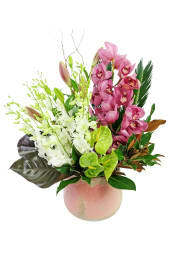 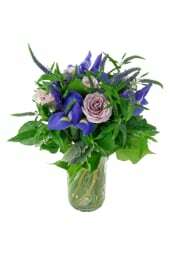 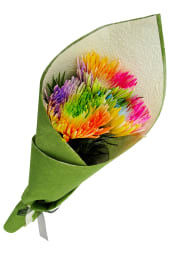 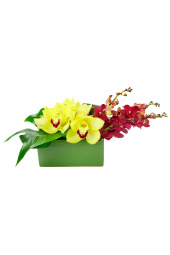 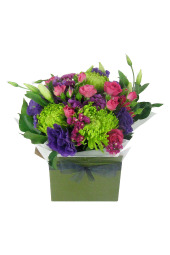 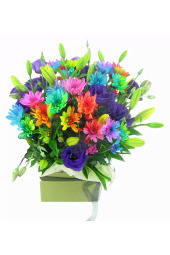 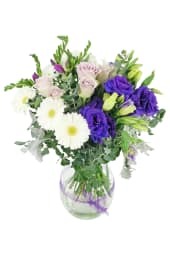 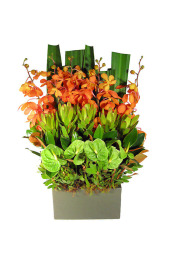 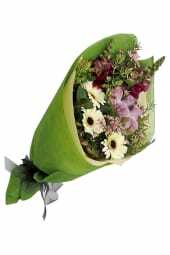 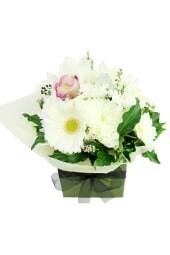 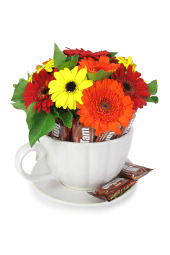 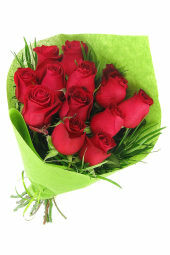 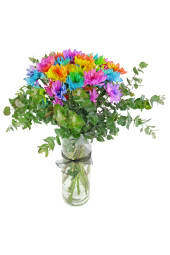 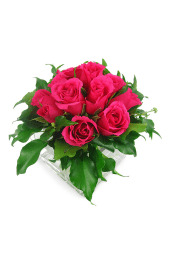 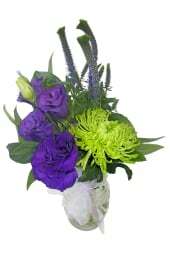 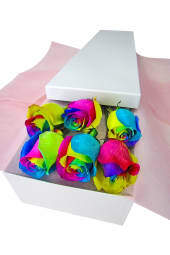 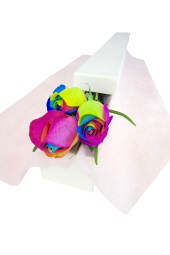 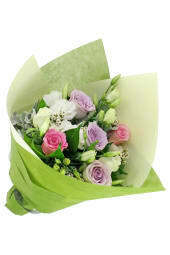 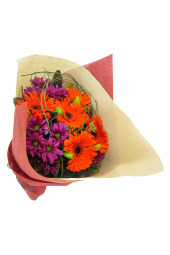 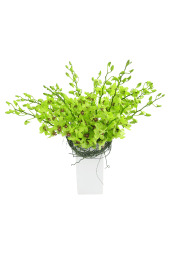 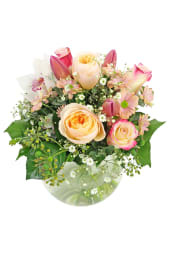 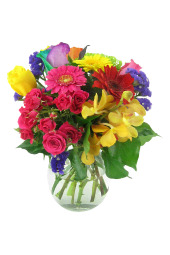 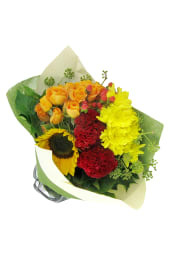 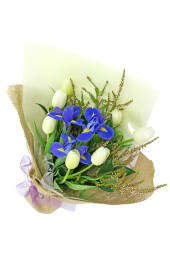 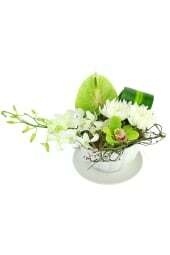 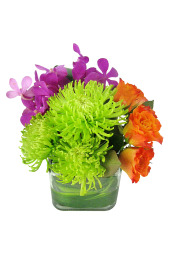 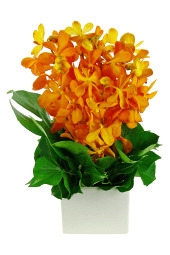 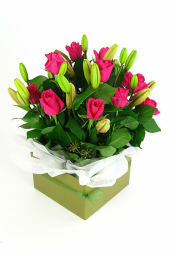 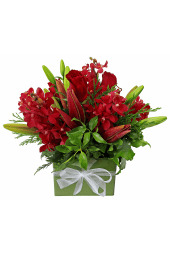 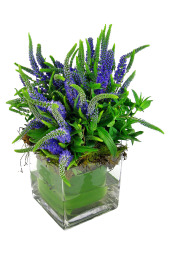 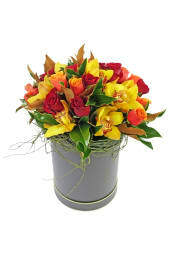 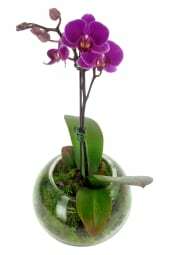 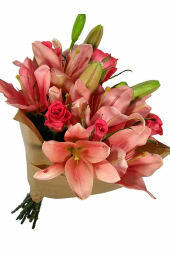 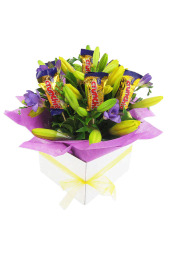 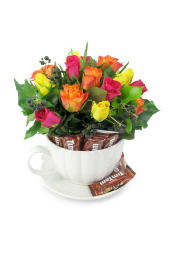 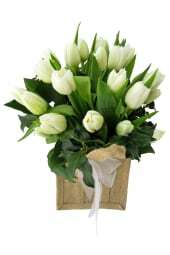 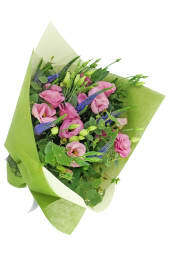 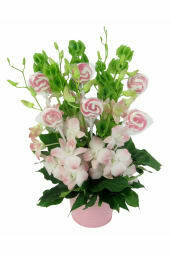 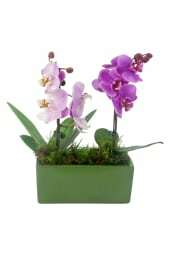 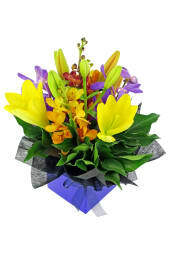 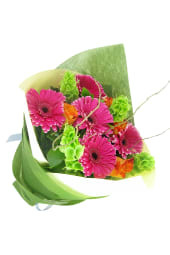 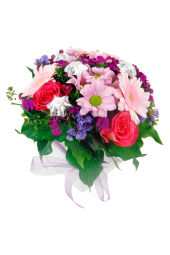 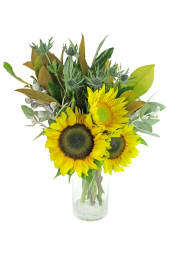 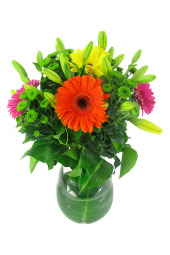 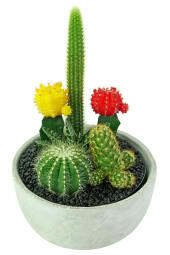 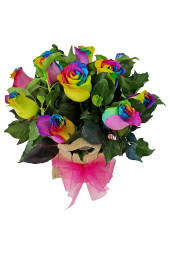 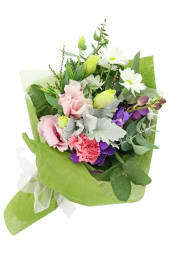 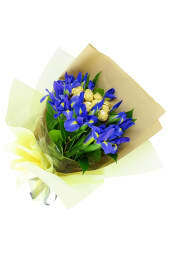 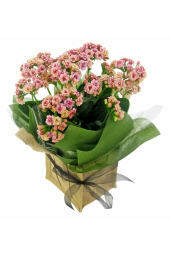 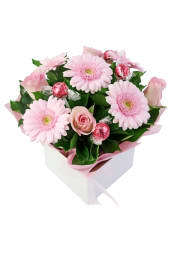 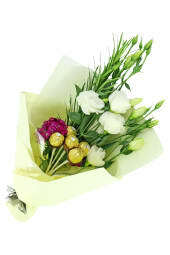 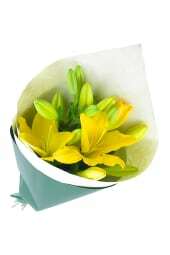 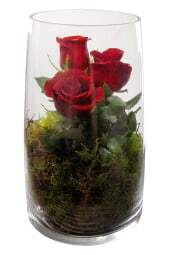 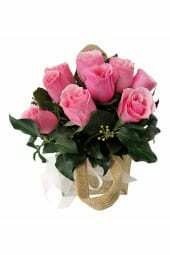 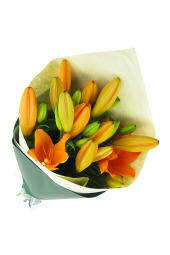 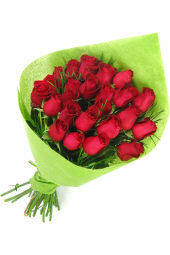 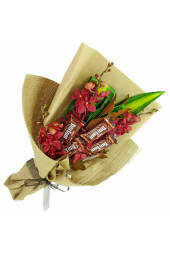 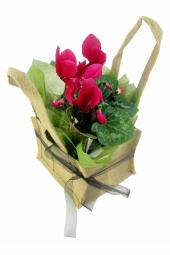 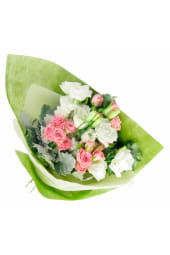 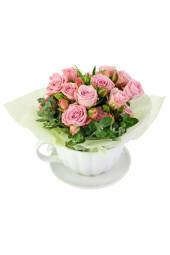 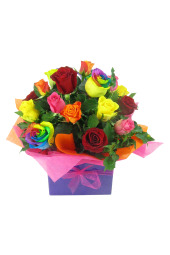 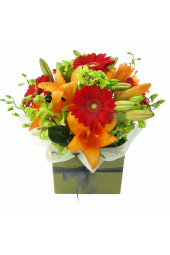 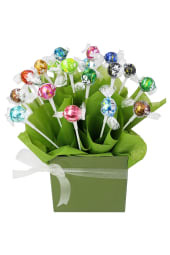 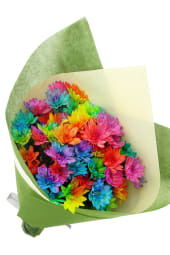 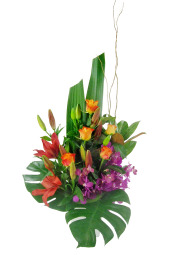 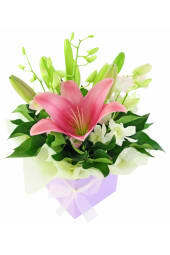 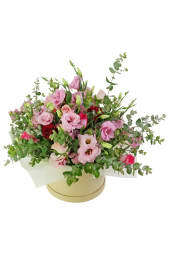 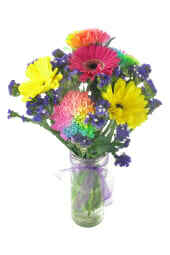 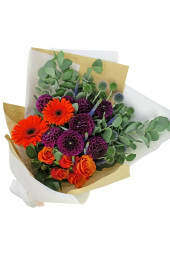 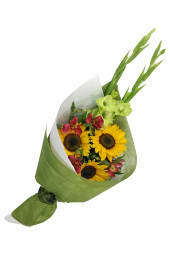 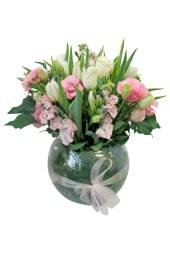 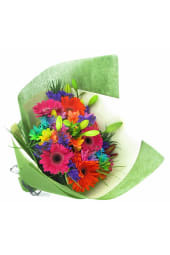 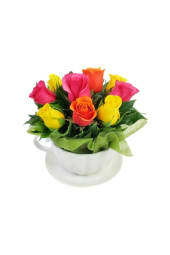 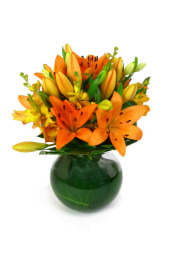 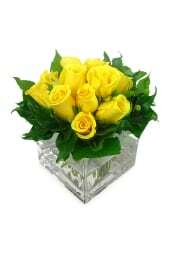 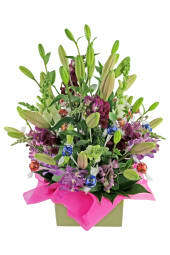 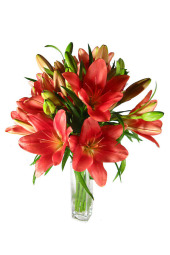 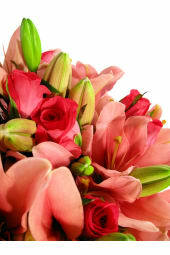 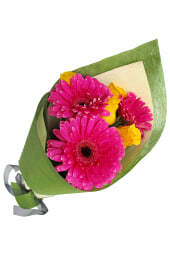 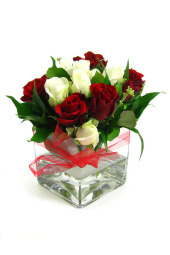 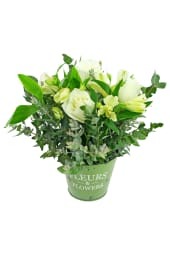 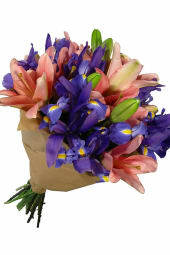 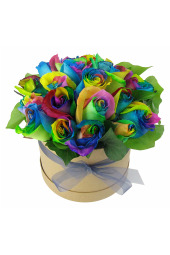 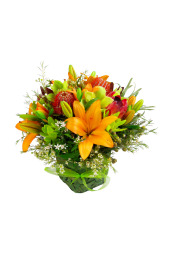 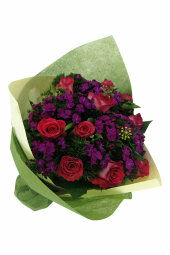 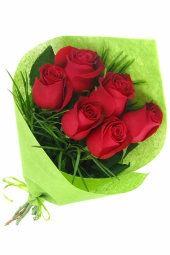 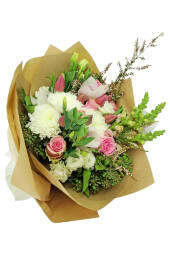 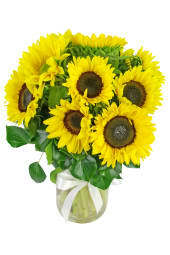 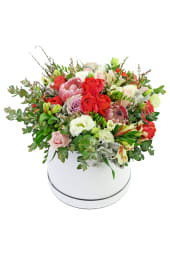 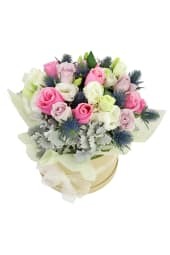 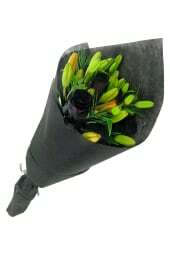 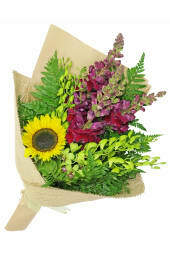 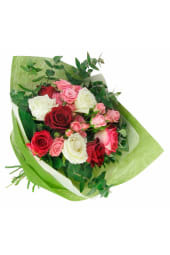 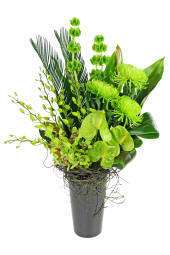 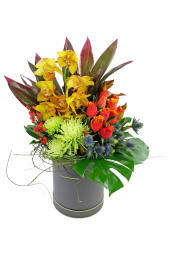 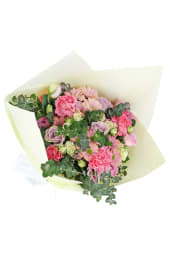 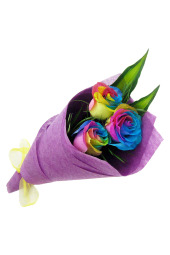 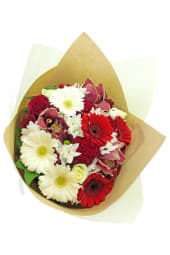 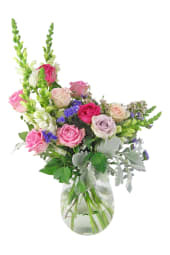 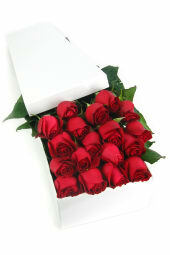 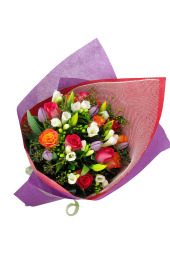 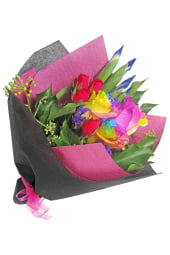 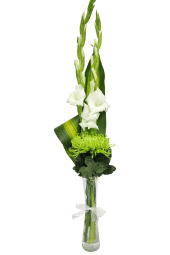 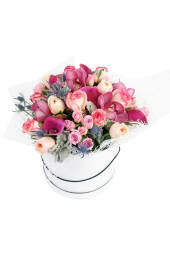 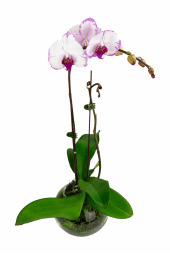 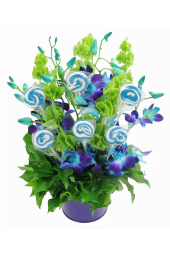 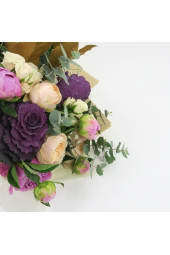 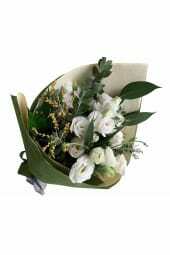 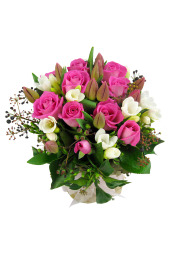 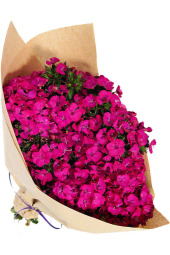 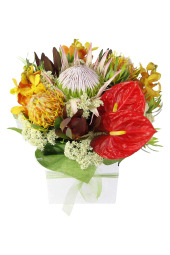 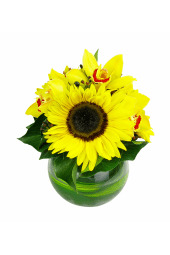 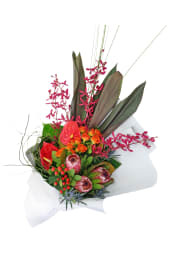 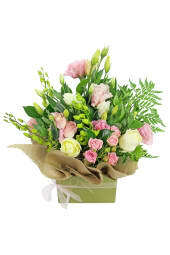 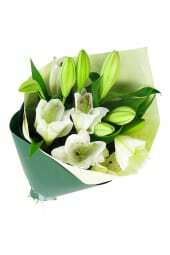 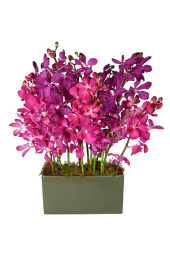 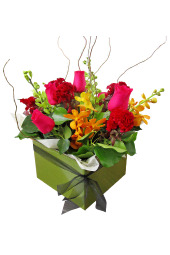 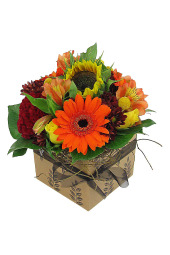 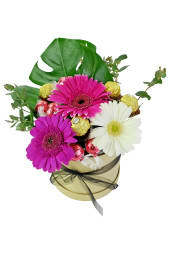 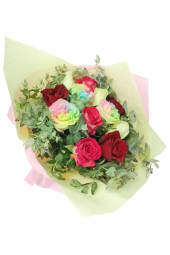 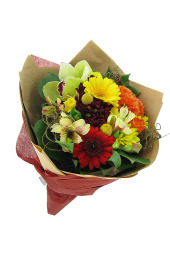 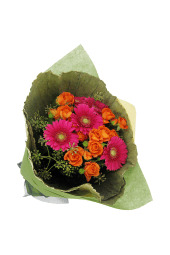 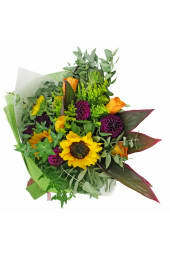 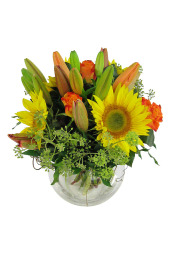 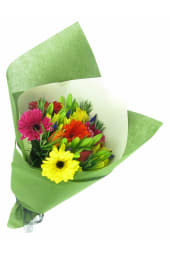 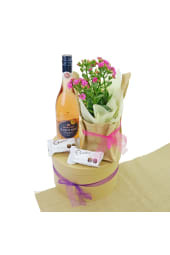 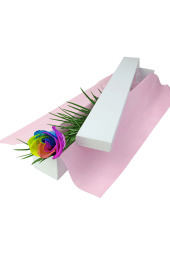 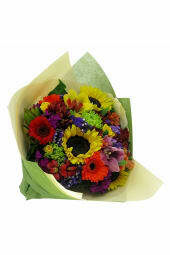 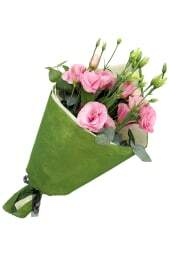 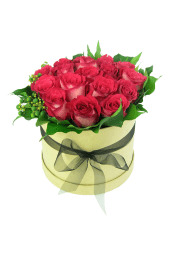 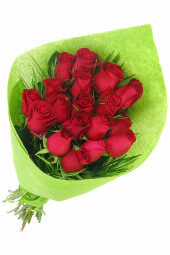 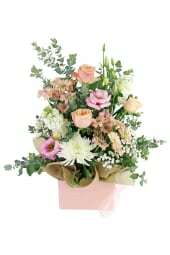 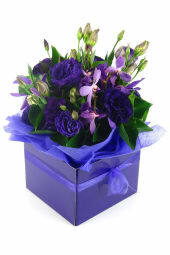 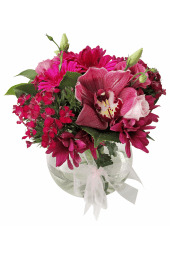 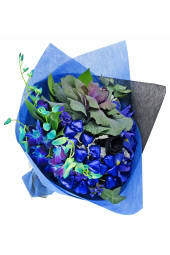 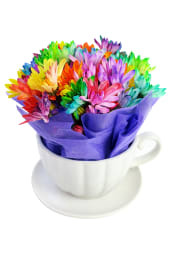 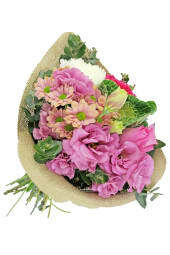 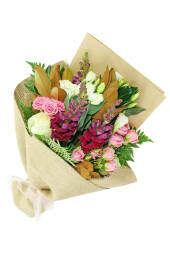 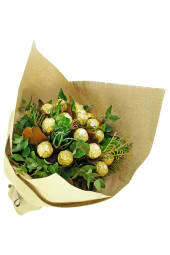 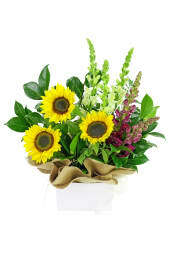 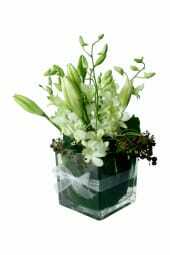 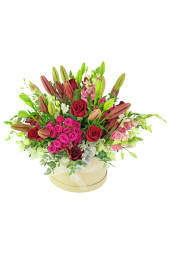 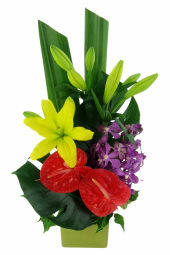 Our fantastic selection of bright and fun birthday flowers is sure to make that special someone's day extra special. 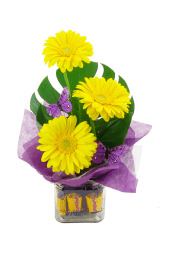 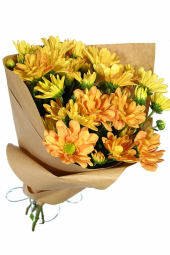 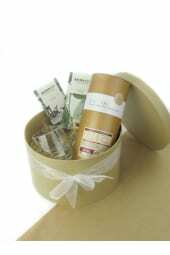 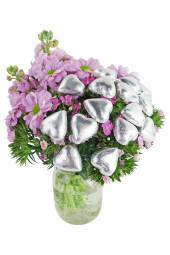 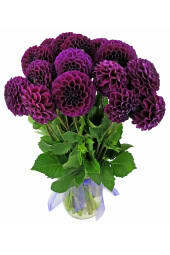 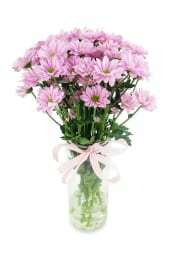 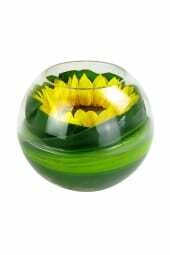 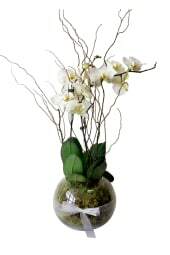 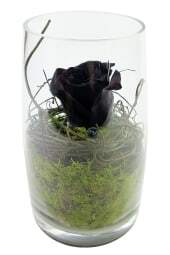 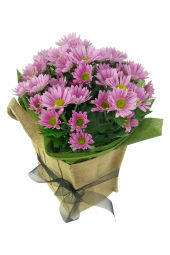 Some of our favorite flowers for birthday celebrations include chrysanthemums, irises or even a classic single bud vase. 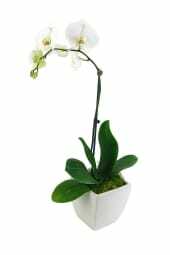 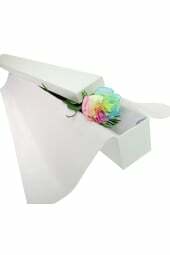 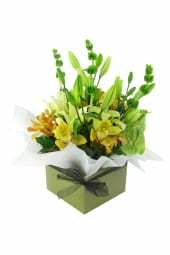 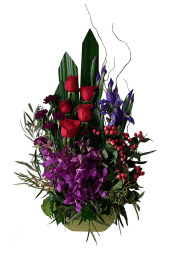 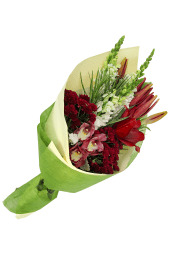 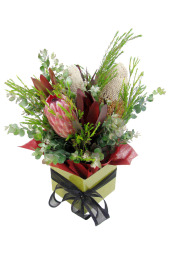 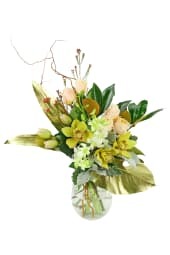 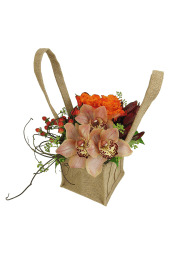 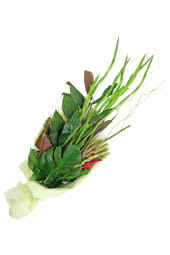 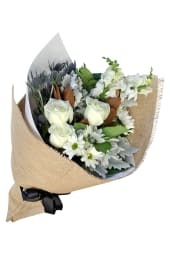 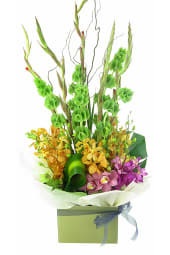 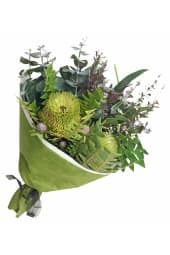 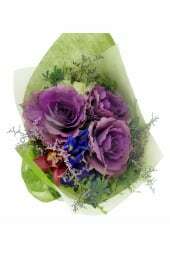 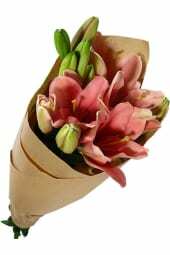 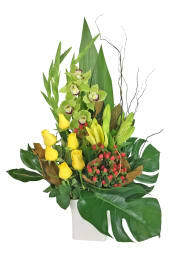 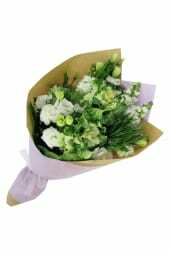 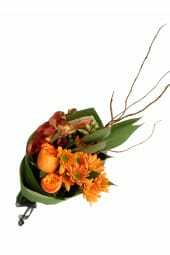 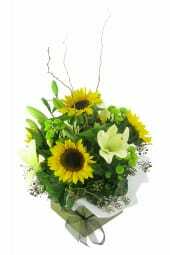 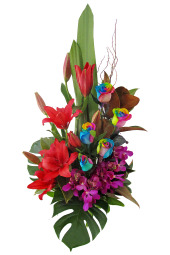 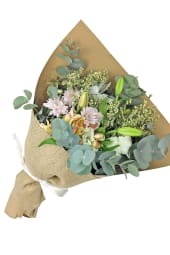 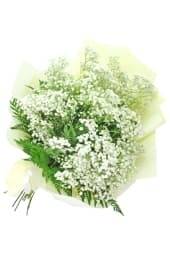 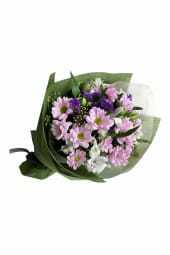 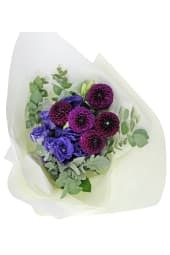 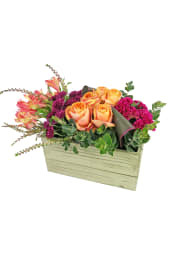 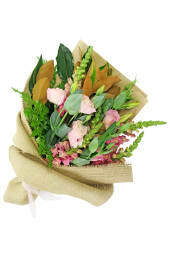 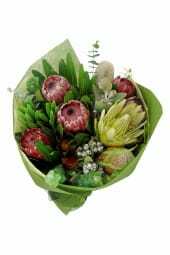 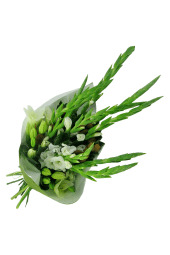 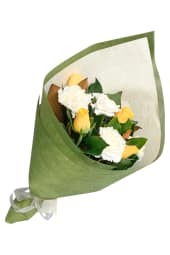 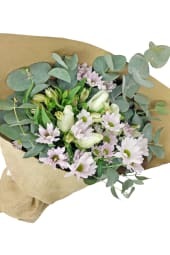 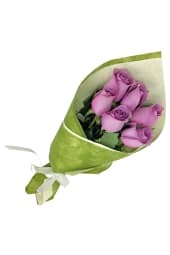 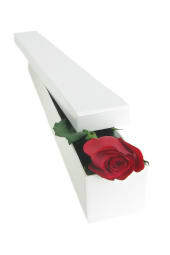 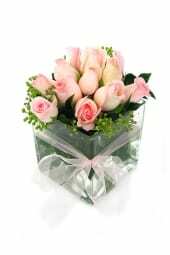 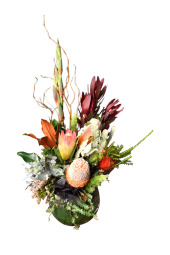 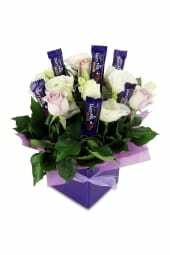 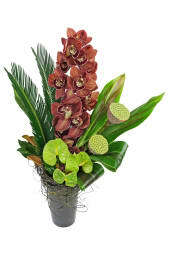 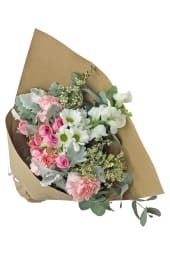 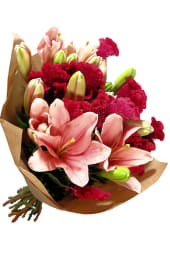 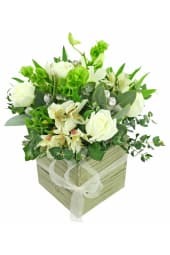 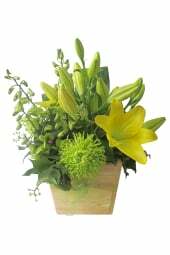 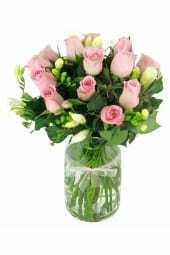 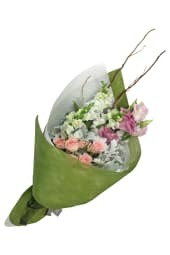 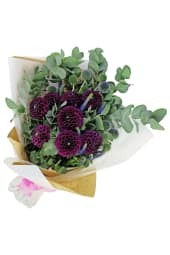 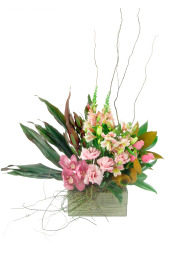 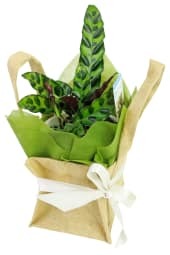 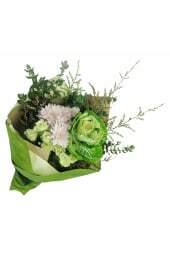 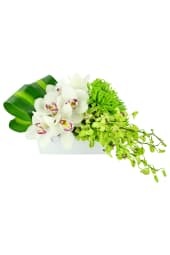 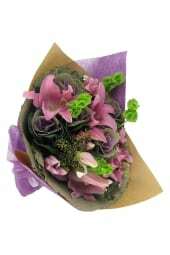 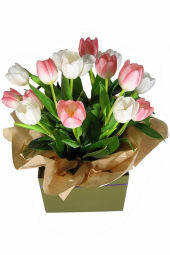 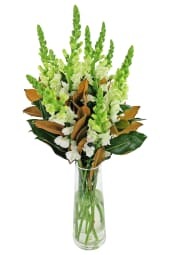 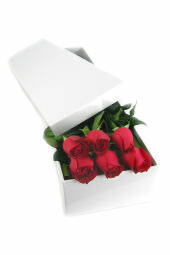 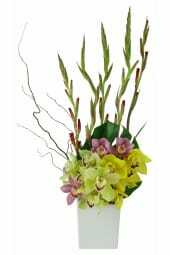 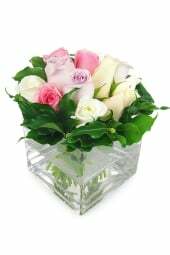 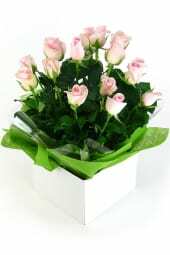 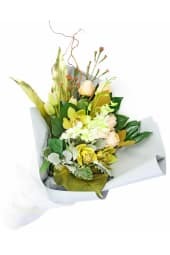 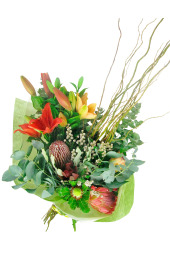 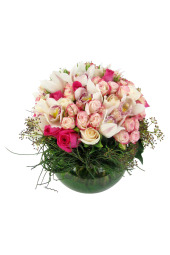 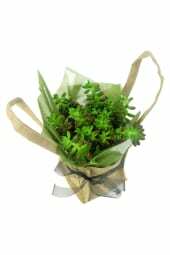 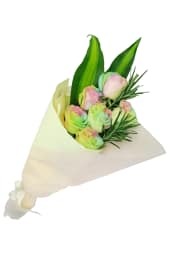 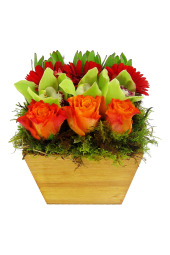 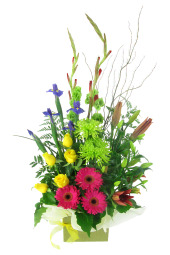 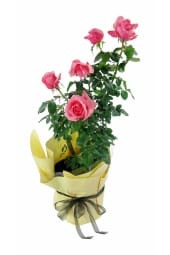 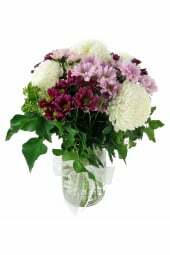 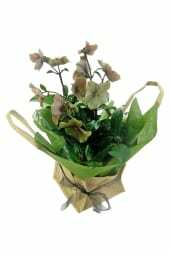 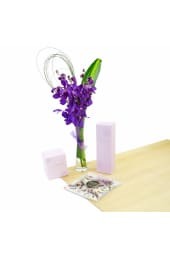 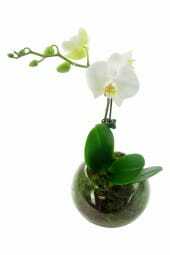 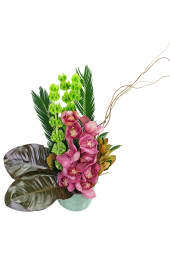 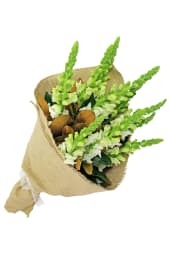 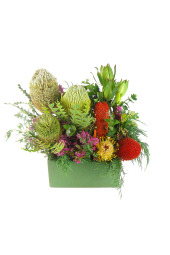 Offering seasonal specialties, same day delivery if you order before 2 pm and a variety of handcrafted happy birthday flowers and arrangement styles.